The e-mail is sent when you press down on button with “SEND at the end of this contact page. 1. 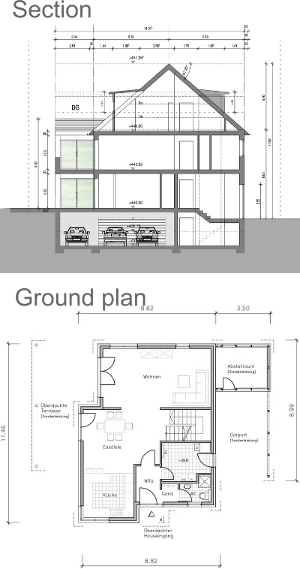 Where do you want to build your prefabricated house? 2. Do you have a land with permission to build? 3. Do you have a Planner for your home? 4. Do you have a definitive project? 5. When the house needs to be finished? » You do not have a planner We mediate in contact with one of the architects, who will make the design according to your wishes and ideas and will follow all the formalities for you. ◄ HERE the e-mail is sent when you press button "SEND"